There’s nothing worse than accidentally throwing away something you really need. Whether it’s a receipt, the change in your pockets, an earring, or even half of a candy bar. In 2013, one man threw away something much more valuable than a $1 candy bar. 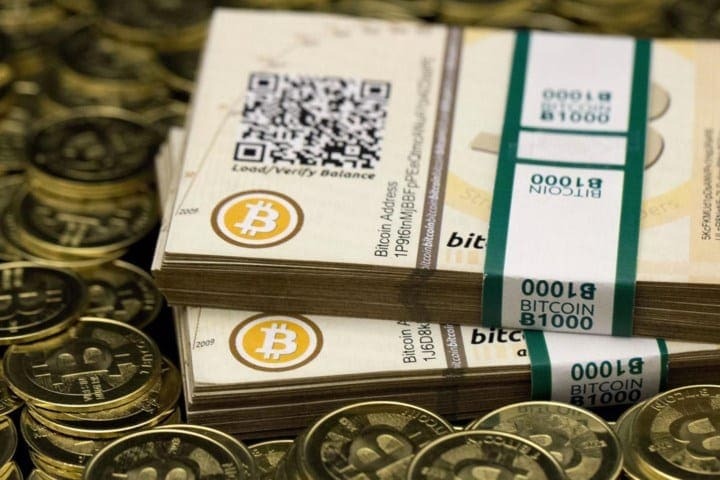 Instead, he threw a digital wallet full of the popular digital currency, bitcoin. 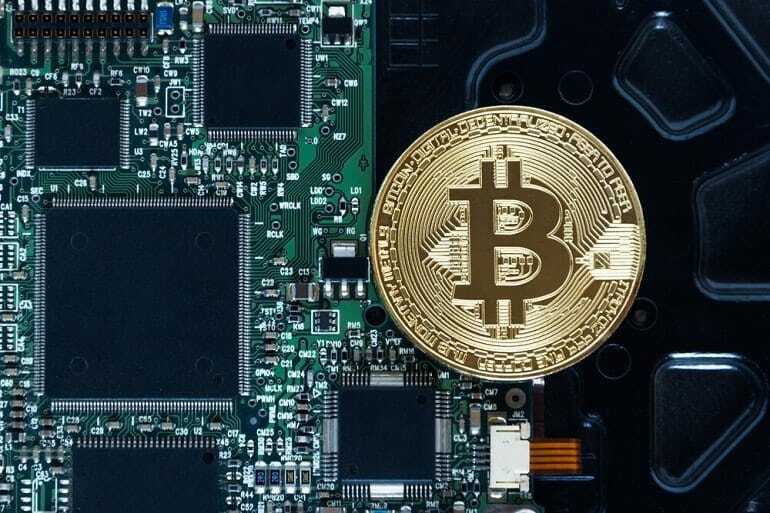 Due to the increasing worth of bitcoin, this wallet is now worth a whopping $140 million – and he is now on a mission to retrieve his wealth, even if that means digging up a landfill site to do it. 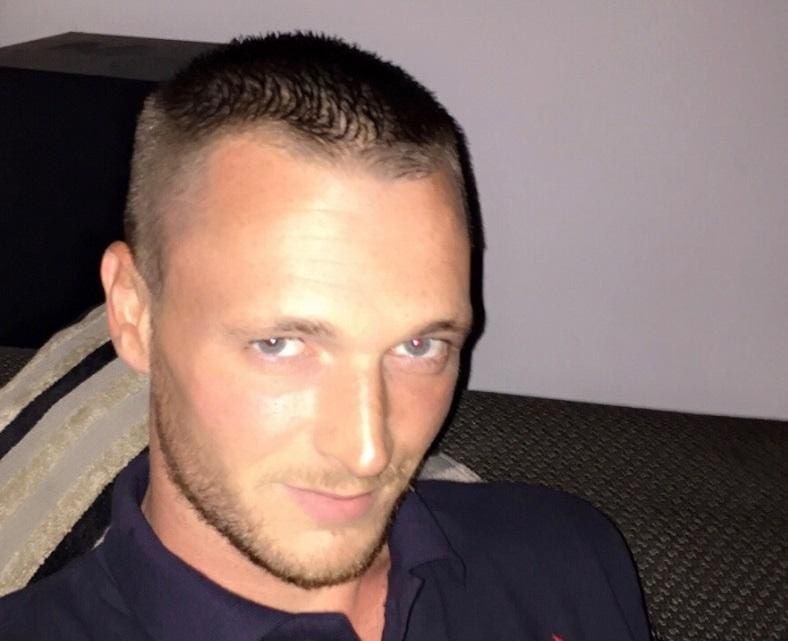 So who is the man who lost his bitcoin? 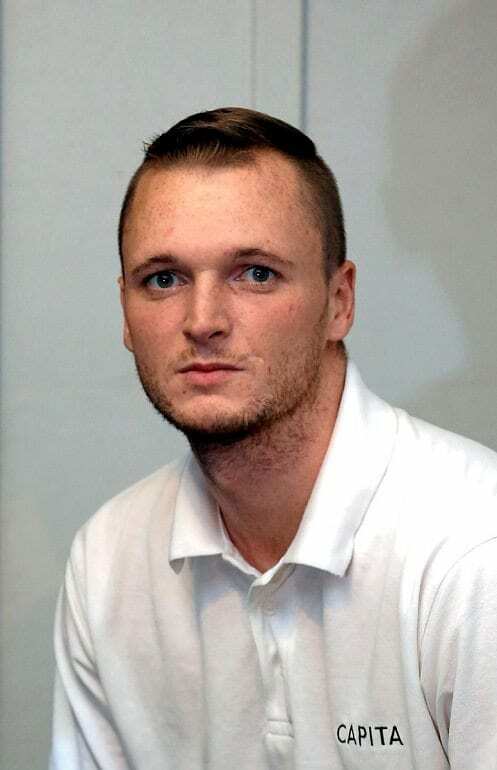 Well, the man in question is James Howells from Newport, a popular tourist city in Wales, UK. 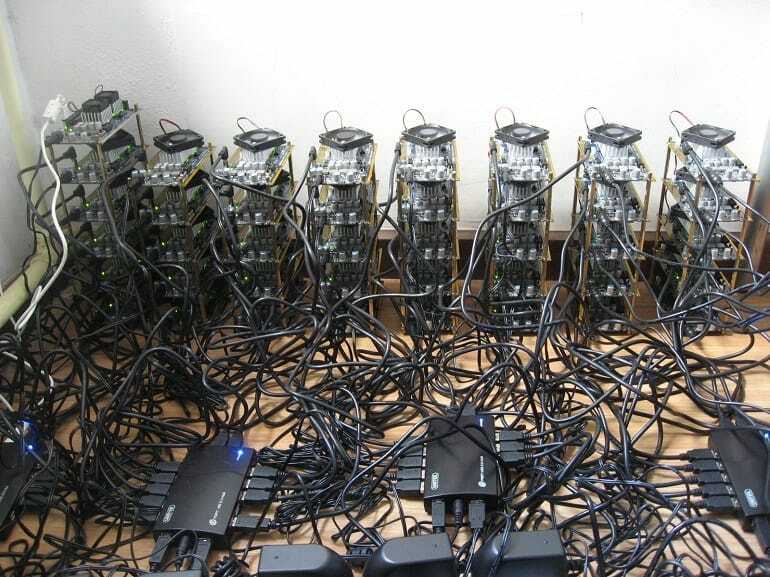 In 2013, the IT worker decided to mine the cryptocurrency. 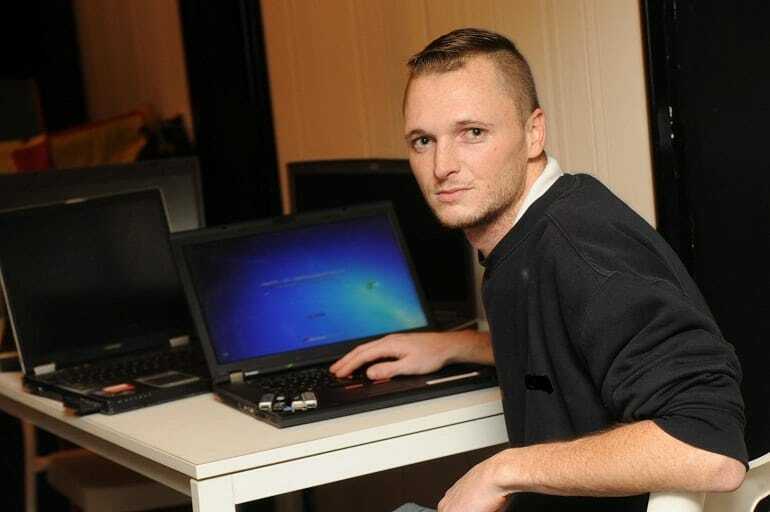 Like other bitcoin owners, James used expensive computer equipment to run a program on his Dell XPS N17 laptop to generate the digital money. He ran the program for a week before his girlfriend became incensed with the loud noise, and he was forced to stop. Nevertheless, he had managed to mine 7,500 bitcoin, which was worth around $11,350 at the time. 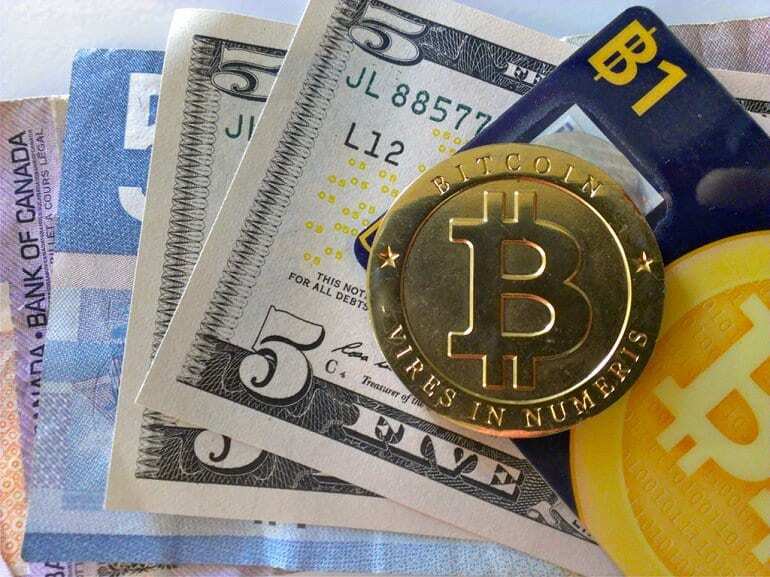 At the time, bitcoin was an alien currency to much of the world. It was a relatively new concept, and very few people were entertaining the cryptocurrency in their daily lives. However, James had a feeling that bitcoin would be the future of technology. He recognized that the internet, Google, Facebook and other major internet companies were soaring ahead, and knew that bitcoin would make it big. However, he didn’t quite realize how big it would truly become – and how he would play a part in that increase. As he mined the bitcoin, James chose to keep them on a digital hard drive – rather than keep them on his laptop. At the time, he believed this to be the safest way to keep his money. This was all well and good, but James did not make any copies or back up his information, something he would later regret. After mining his 7,500 bitcoin, James got caught up in the pace of the world and forgot all about his digital wallet. He had a family, he renovated a house, and became a family man. Nevertheless, James did still use his laptop – that is, until a fateful day in 2010. As he worked on his laptop, he took a sip of lemonade, before accidentally spilling it all over his technology. Of course, it’s a well-known fact that liquid and laptops don’t mix – and James knew there was no use trying to save his trusty laptop. It had served it well, but it was time to part ways. He took the laptop apart and sold it online for scraps. Thankfully, he kept the hard drive with the cryptocurrency on it, and kept it safe in his desk drawer. For the next couple of years, James went about his life and kept his digital wallet safely in a drawer. However, in 2013, the IT worker decided to have a clear out of his house – and without realizing it, he threw the hard drive into the trash. At the time, James had no idea what he had done, and had no idea how much the price of bitcoin would rise. It wasn’t until a couple of months later that he finally discovered what he had done. After searching his house high and low, he had to finally come to the stark conclusion that he had thrown away his wealth. As he realized what he had done, James tried to rectify his mistake. Although he no longer had the hard drive with the digital wallet on it, he hoped his USB sticks and his other hard drives might have had information or files that would allow him to retrieve his bitcoin. He searched the depths of his broken laptop and technological information to find any form of a backup file – but there was none. He had thrown away the only door into his bitcoin fortune. As the months wore on, James became increasingly annoyed with his actions. Although he could not change the past, the future was definitely changing. Since 2013, bitcoin has continued to grow as a form of digital currency. More and more businesses and high-profile businessmen are now avoiding the banks and investing in bitcoin. Because of this, the price of bitcoin increases on a daily basis, and mining the cryptocurrency has become even more expensive – making it less easily accessible for the modern man, such as James. This price increase meant James could not mine anymore. It was all or nothing. Three or four months after James believes he threw out the hard drive containing 7,500 bitcoin, he decided that he needed to get proactive. 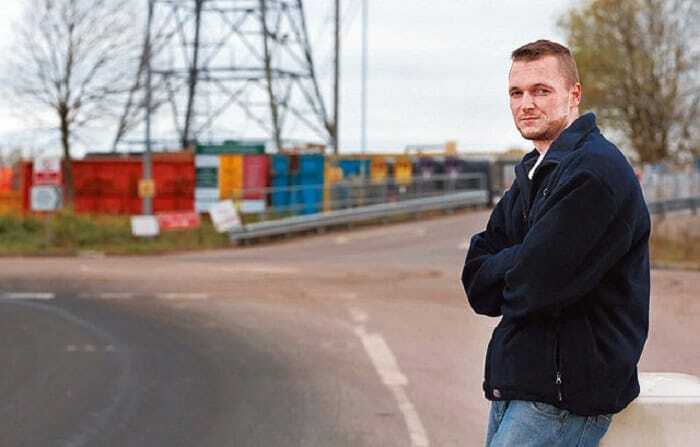 So, he took a trip to the local landfill site to try and find the hard drive with his own hands. He spoke to the workers at the site, and explained his situation. Although they were sympathetic, they had something to show him. 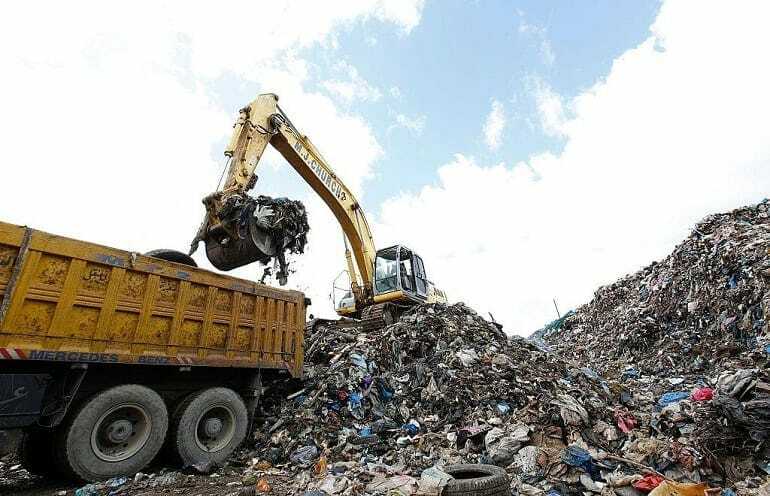 They took James out further into the landfill site, to an area the size of a soccer field, and explained that it would be in that area, around three to four feet down below. As soon as he saw the mound of trash in front of him, James knew that he had no chance. 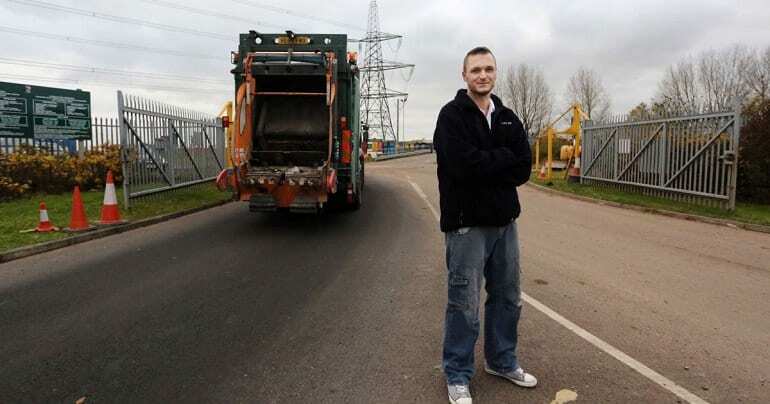 Out of curiosity, he asked the landfill workers whether it was possible for him to retrieve his hard drive – and they had some tough love for him. They noted that to have any chance of finding it, they would need to employ 15 men to search the grounds, two diggers to search the depths of the site, and buy all of the safety equipment required for such a task. Even with a well-paid job, it was well out of James’ reach. 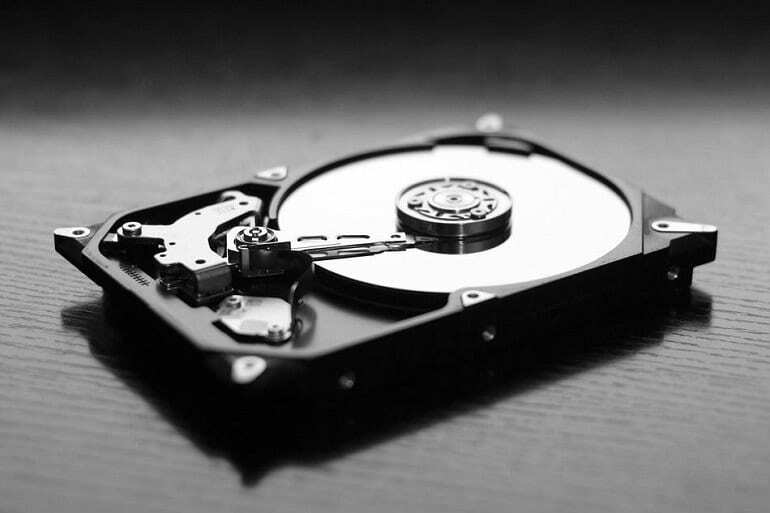 Four years later, and James Howells is still searching for any way to retrieve his hard drive – and that’s a firm reason why he is not giving up. With the sharp rise in the usage and price of bitcoin, the cryptocurrency in his personal wallet would now be worth more than $140 million! 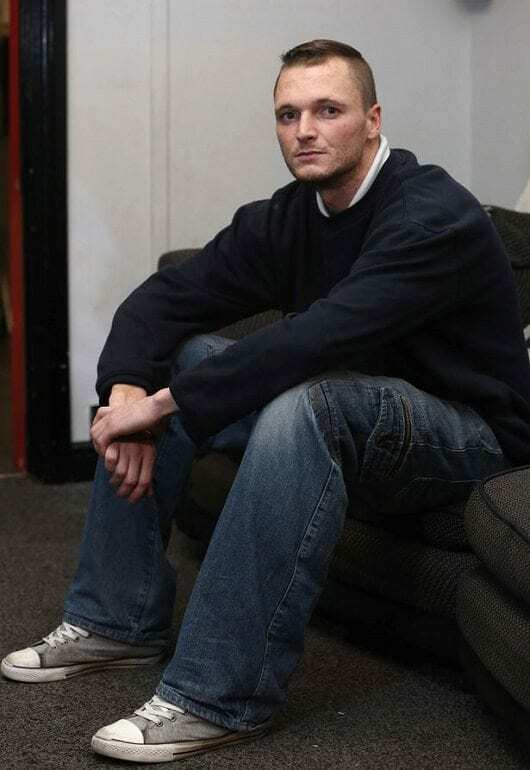 At the time of mining, James’ bitcoin was worth around $130 each, giving him a total value of $975,000. Nowadays, each bitcoin is worth a whopping $18,880 as of mid-December 2017. This price is increasing daily, as at the start of December 2017, his bitcoin was worth just over $85 million. 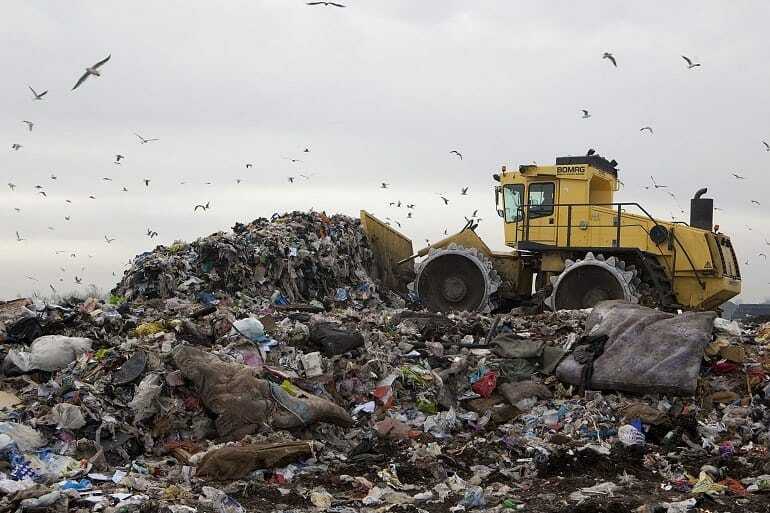 With the amount of his lost bitcoin increasing rapidly on a weekly basis, James Howell is more determined than ever to find his hard drive in the landfill site. However, he does recognize that digging up a landfill site and finding a hard drive from four years ago would be no easy feat. There would be all kinds of environmental and logistical aspects to the complex engineering project, and would require a lot of money. However, a new surge of interest may help his case. 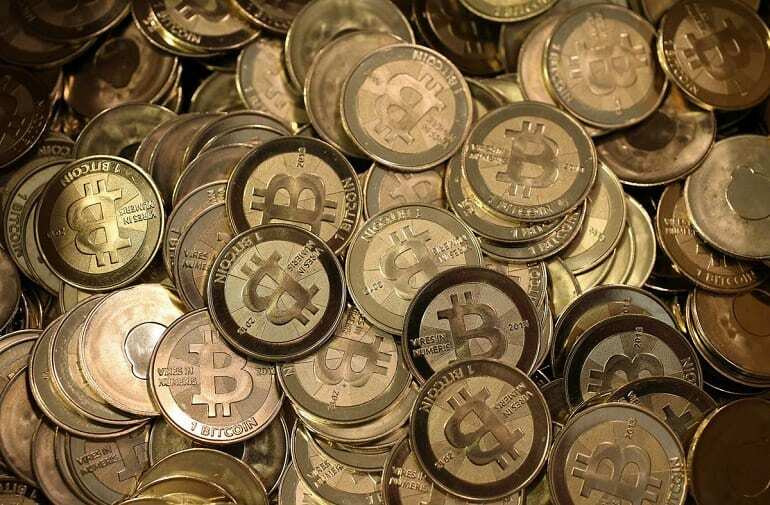 In the last couple of months, the world has embarked on a bitcoin hype. 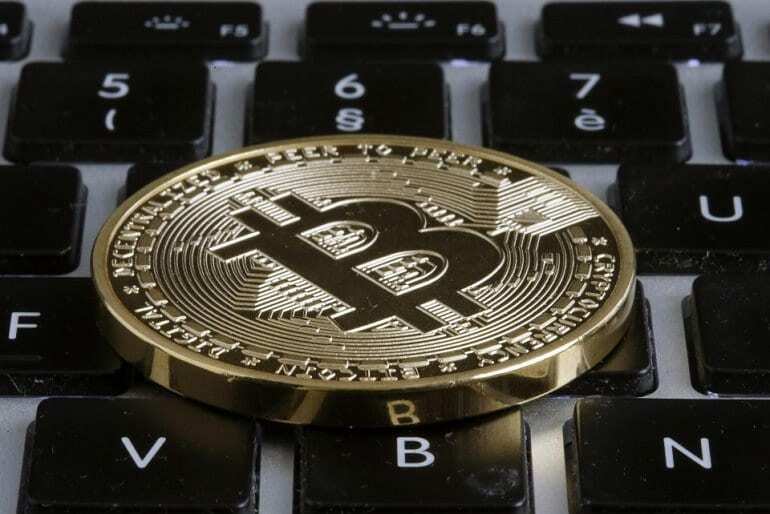 With a new and genuine interest in the ever-increasing cryptocurrency, the media has begun to focus on new stories of bitcoin winners and losers. Over the course of their research, they stumbled upon James Howell’s story. As more and more people cringed at the events of James’ past, they couldn’t help but feel sorry for him. Although James appreciated their comfort, he knew that ultimately, it was his own fault for being so careless. Although James has resigned to the fact that he probably won’t ever find his hard drive in the mounds of trash at the Newport landfill site, that doesn’t mean he doesn’t think about the money and what it would mean to him. As more and more news stations pick up on his story, Howells has spoken to many of them, and talked about the increase in price. James believes bitcoin will play a pivotal part in human currency, which he believes will increase the value of his hard drive to a whopping $1 billion – and then some! However, James has also been vocal about the fact that his hard drive is now on public land, and is available for anyone to find. 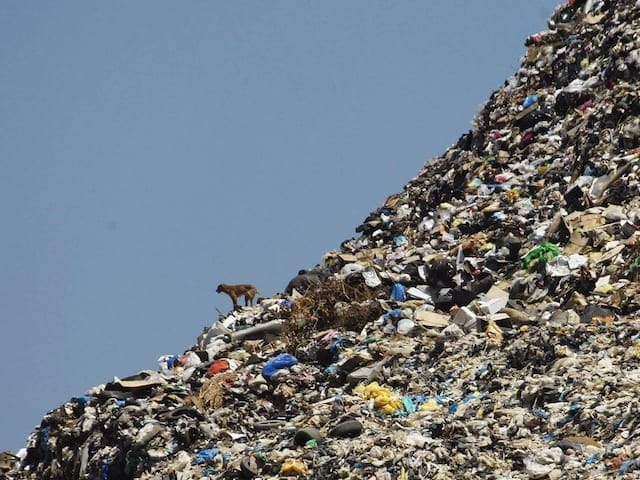 Although he would love to be able to find his hard drive amongst the trash on the landfill site, he knows it will be largely impossible. 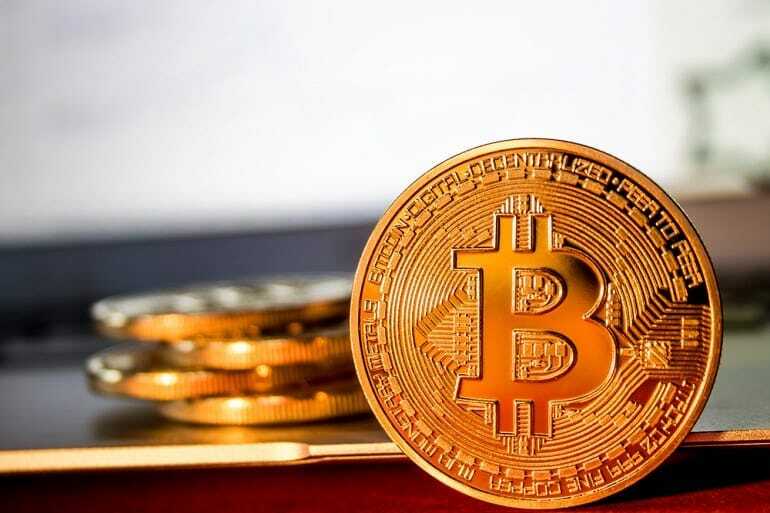 He has maintained that anyone else who finds it has the chance to keep it for themselves, but would love it if the digital wallet was returned to the original owner and miner of the bitcoin. Despite his nonchalance around the subject, James Howells has been majorly affected by his loss. There is not a day goes by that James does not think about the money he should have, and what he would spend it on. According to Howell, he would spend his bitcoin on a brand new Lamborghini car, a new house, and then use the rest to invest in more bitcoin, as well as funneling his newfound money into bitcoin startups. Although he has suffered at the hands of the cryptocurrency, he still believes it to be the future of money. In fact, James Howell has major regrets over his bitcoin experience. Although you’d assume that he regrets losing the hard drive and throwing it in the trash, this just isn’t the case. James now accepts that it has happened and is trying to move on. Instead, his only regret is that he stopped mining bitcoin in the early stages of its reign. If he had continued to mine the bitcoin at the lower price back in 2013, he could be sitting on an even bigger profit right now. Although James’s misfortune has been strung up in front of the world media, his bitcoin days are not over. Nowadays, James is a proponent of Bitcoin Cash, a new fork in the Bitcoin business which offers users an alternative cryptocurrency. Priced at $1,763 at the time of writing, Bitcoin Cash is not quite on the same level as bitcoin just yet. However, it was only introduced in August 2017, and has since received widespread backing from people across the world. For many people, Bitcoin Cash is the new cryptocurrency of the future – and James Howell has made it his mission to show people the significance of this peer-to-peer electronic cash. In fact, James is pretty vocal about this on his social media platforms. With over 4,000 followers, the man who calls himself a ‘Bitcoin Pioneer. Bitcoin Cash Proponent’ spends most of his time vouching for this new form of cryptocurrency and inviting others to invest in their own. He keeps his followers up to date on the latest trends and his own predictions for the bitcoin future. 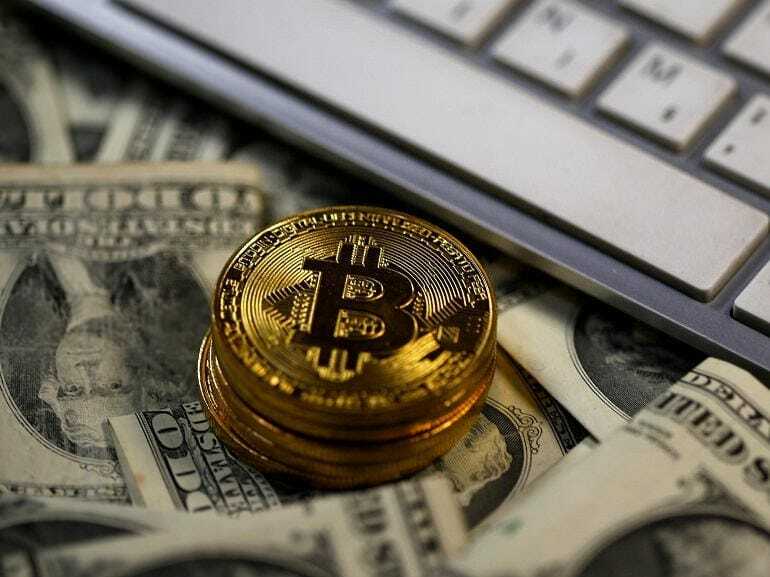 Although his story made headlines when he discovered he had lost millions of dollars in bitcoin in 2013, James Howell has since come to the conclusion that he needs to move on. Although the extra cash in his pocket wouldn’t go amiss, he has since learned from the fact that what’s done is done. He is now trying to start afresh with a brand new career in cryptocurrency, and will always try to remember to check everything he throws away!